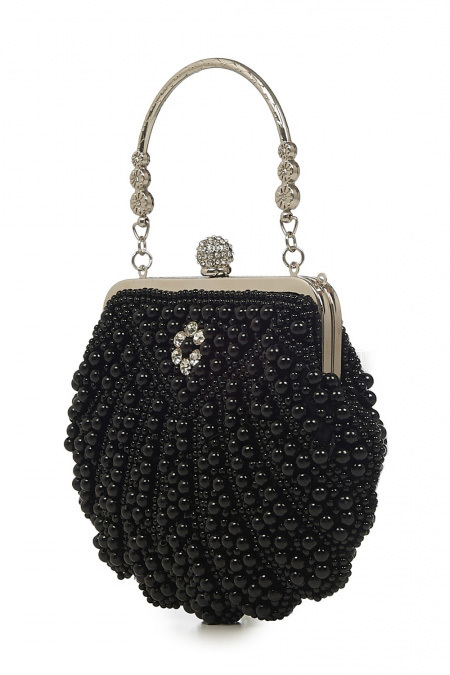 Let's go gatsby style with this Banned Retro 20s Eleanor Black Beaded Handbag! 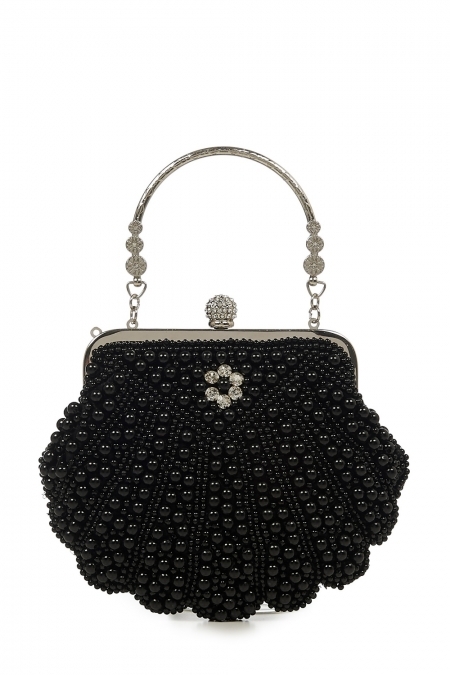 Whether you're a flapper girl looking to team up your gatsby dress with a statement handbag, or just want to stand out from the crowd with a new piece of arm candy, then this vintage beauty will be your perfect companion! It comes with a detachable silver toned chain which attaches on to side hoops allowing you to playfully wear across your body and it is fully satin lined. 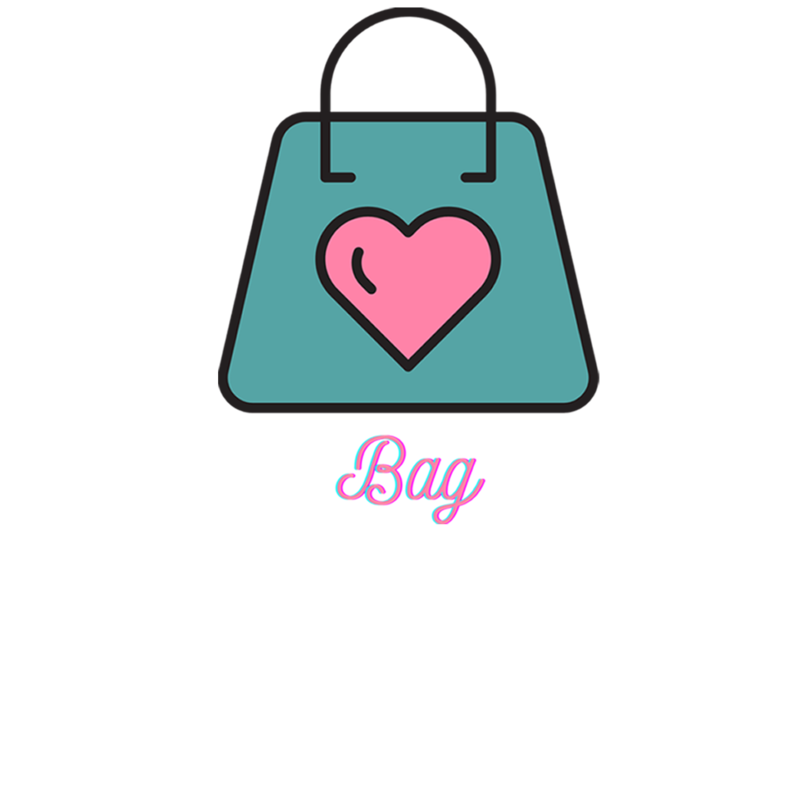 This sweet little bag is a small size bag but it's big enough to fit your phone, keys and some lipstick and it also has another internal pocket. If this is something you could imagine teaming up with your new charleston dress then we'd say give it a go because it looks even lovelier in the flesh! 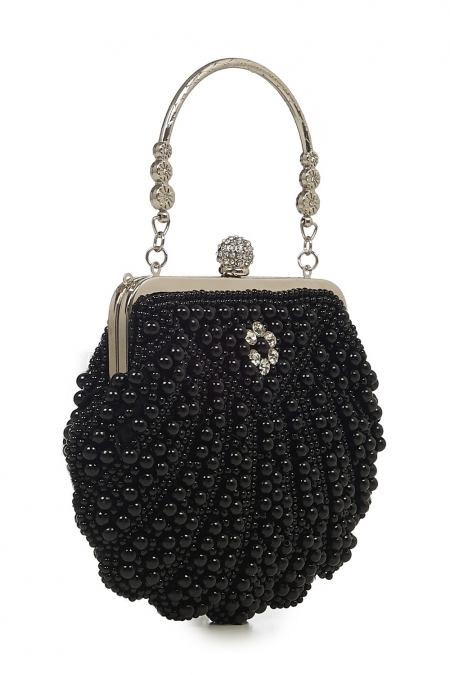 Crafted from Banned Retro which is a quality branded item assuring longevity to your new 20s Gatsby Handbag. You can't get more seasonal than this and it's dramatically styled in an eye catching art-deco chic style. So whether your looking for an autumnal arm candy with a twist then look no further with this Eleanor retro handbag.